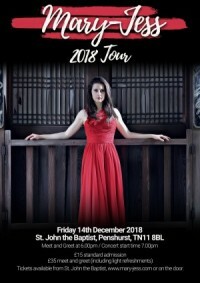 Mary-Jess will be joined by Oscar Smith, renowned for his amazing use of harmonics and a choir assembled by Oscar from his widespread musical contacts in Kent and Sussex. For option B the report leaves open the possibility that no priest would live in Penshurst and that the rectory would be rented out. At the end of the meeting we will ask you to complete a short survey to help guide the PCC’s response. 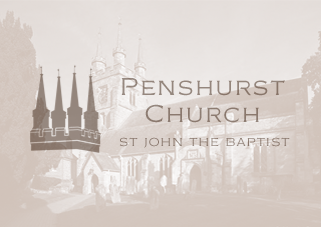 If you cannot come but would like to complete the survey anyway, please download this and scan back to Margaret Atkins, church administrator on penshurstchuch@gmail.com.